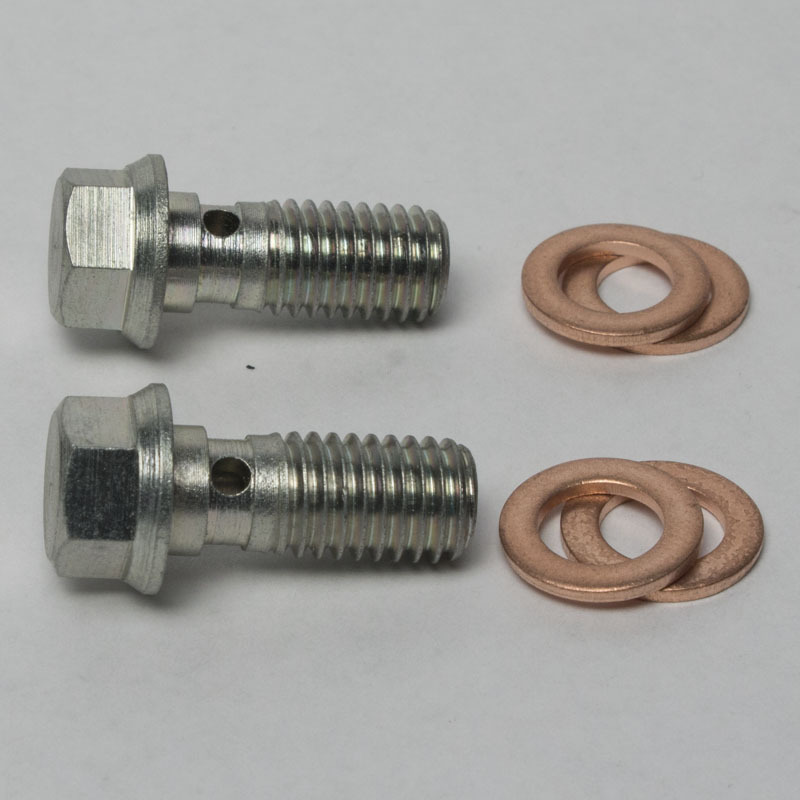 Each set includes 2 banjo bolts and 4 copper sealing washers. 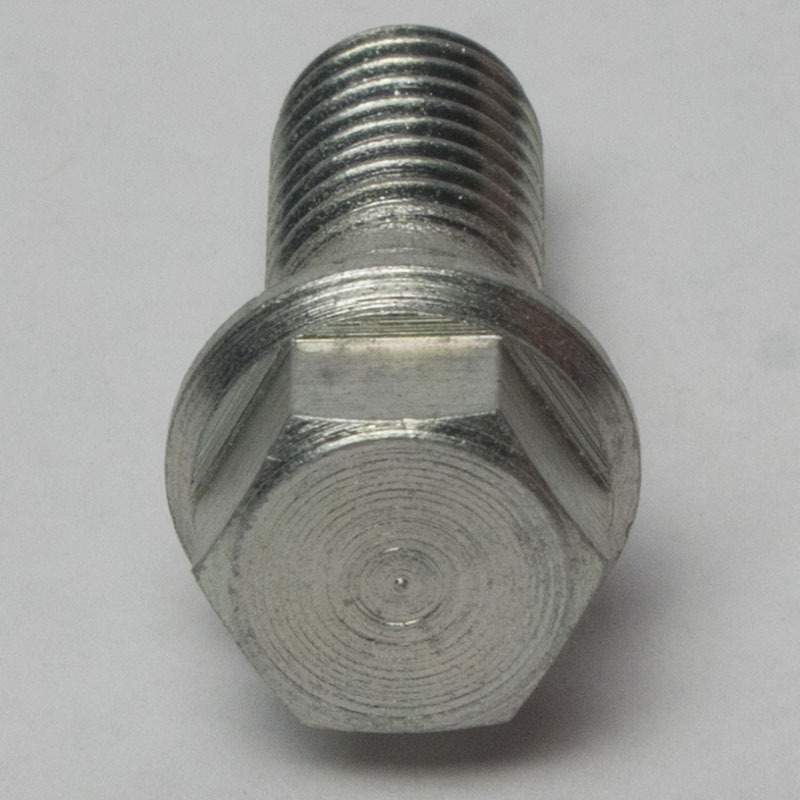 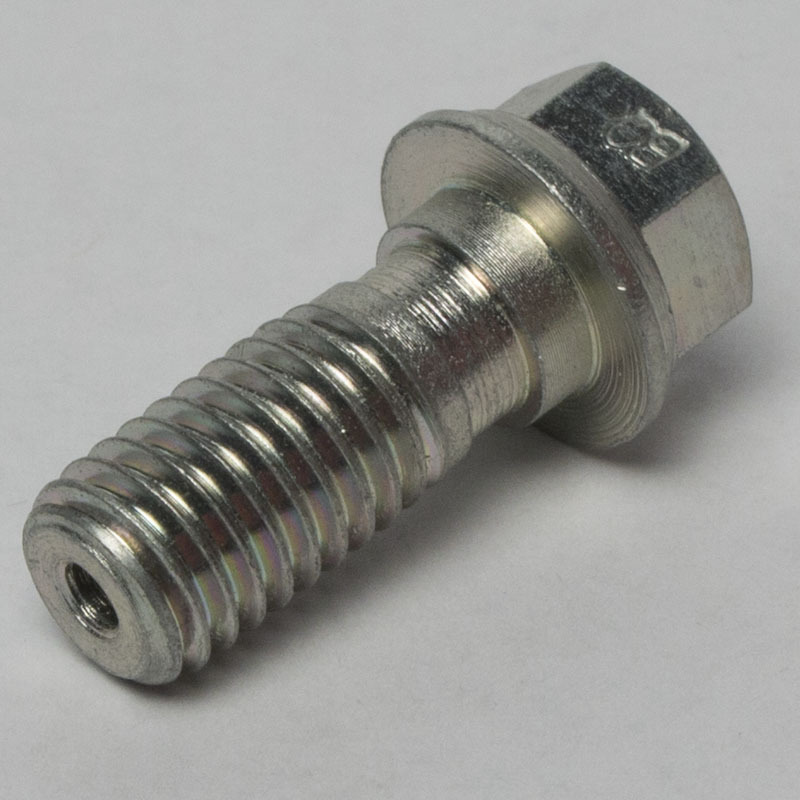 This M10 x 1.5 thread banjo bolt is made from quality steel and plated for corrosion resistance. 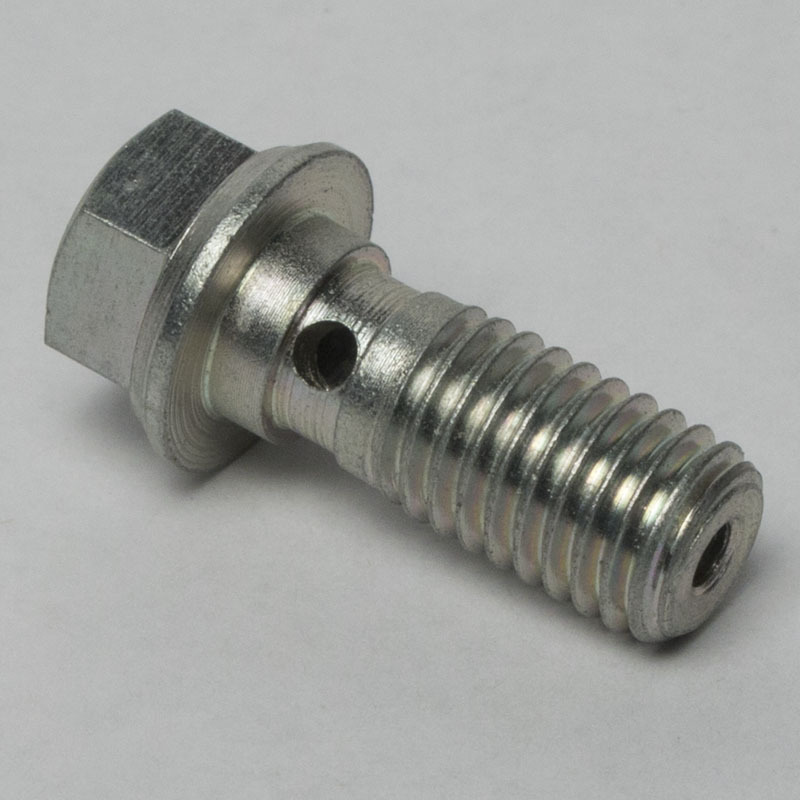 With a reduced head size to look better and fit in more places you can rest easy knowing that you replaced that rusted old banjo bolt with a better brand new one. 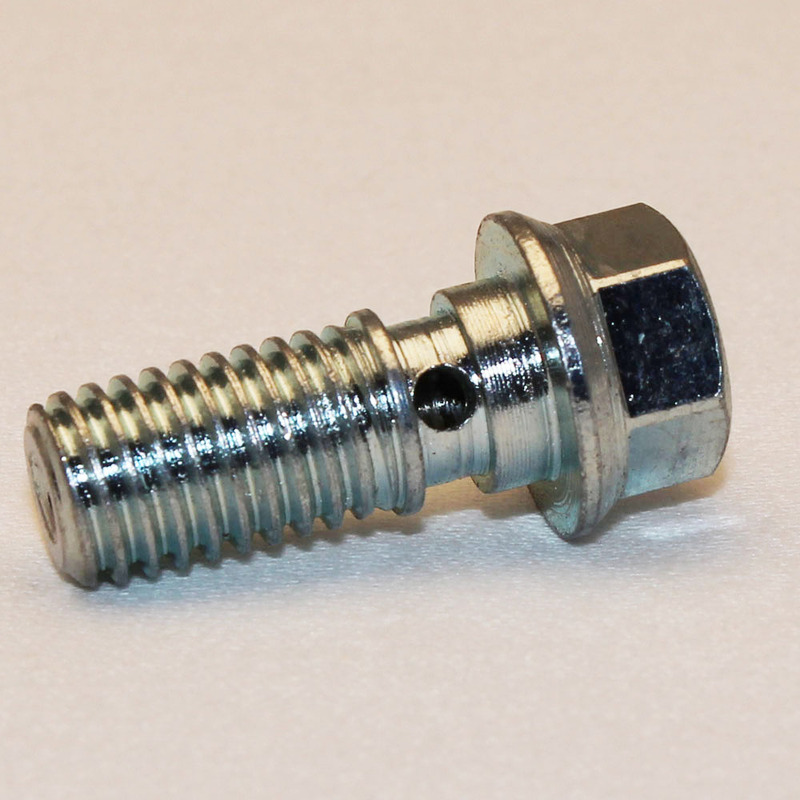 Below is a list of known vehicles this banjo bolt fits. 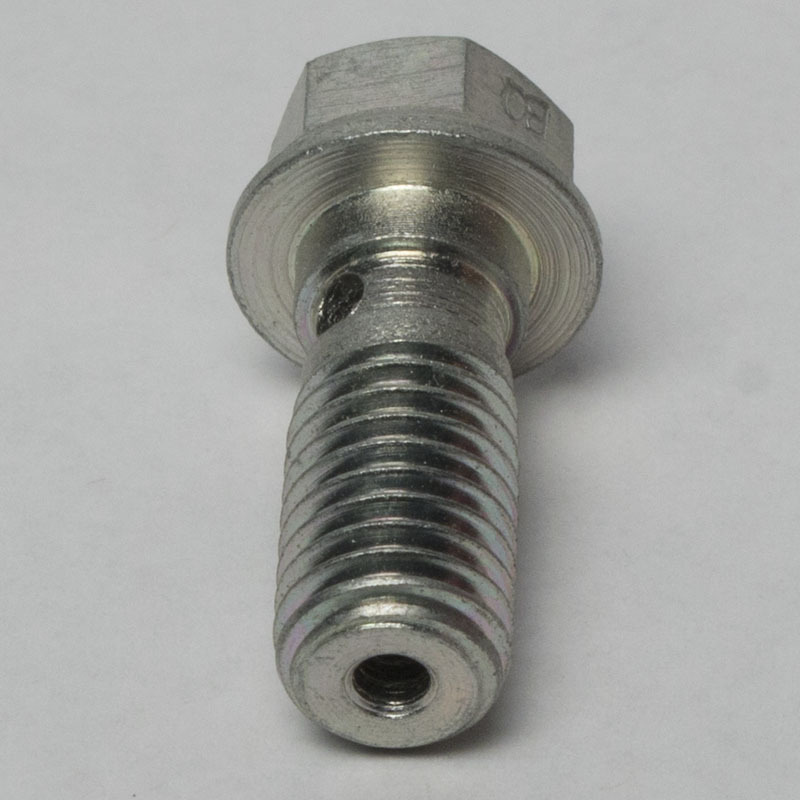 This list is not complete and just because your vehicle isn’t listed here does not mean this banjo bolt won’t fit. 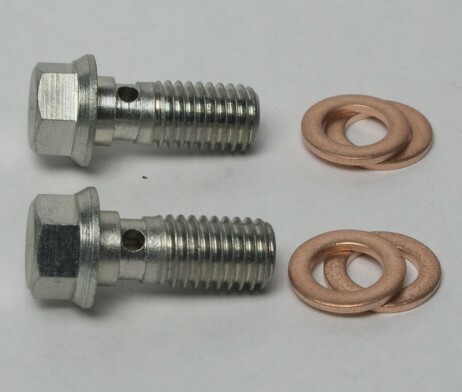 Brake Connect stocks every type of banjo bolt, visit brakeconnect.com/banjo-bolts for more options.